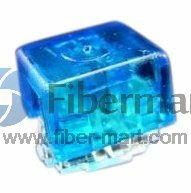 Fireworks Igniters Connector is used to connect the electric match and wire during fireworks display. 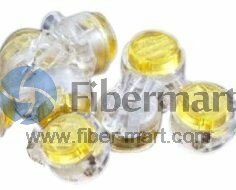 Fiber-Mart supply different types of igniters connectors, and they are special waterproof connectors for quickly connecting firework igniters and e-matches together. They can also be used with our shooting wire to extend the igniter wires and increase the distance between the fireworks and firing system. 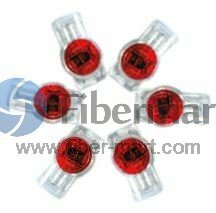 Our igniters connectors are with high quality at good price, and you can get wholesale price in bulk.